Microchipping is now compulsory in Queensland and all puppies purchased should already be microchipped by the breeder, however pets can be microchipped at any age. A Microchip is a tiny identity chip about the size of a grain of rice, which has a 15 digit unique number encoded to it. It is injected under the skin of your pet and stays there for life as a permanent form of identification. The microchip can be read by passing a scanner over the skin. 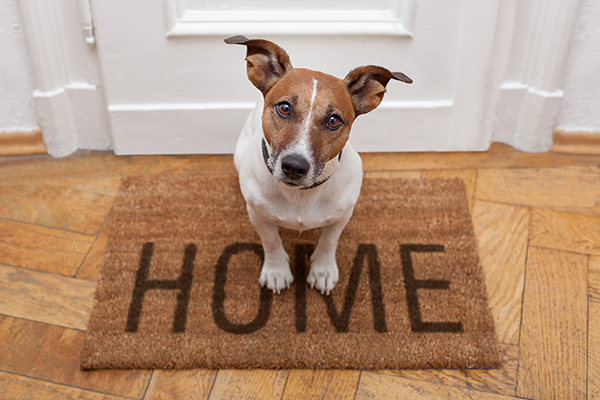 Once in place it cannot be lost, removed or altered for the life of your pet. After your pet is microchipped with us, it is registered on a national database called the Petsafe Database. All lost pets taken to pounds or the RSPCA are scanned and if a chip exists it is cross checked on the database ensuring a quick call and a happy reunion.